Most organisations are now paying attention in the social world. The question is not so much why do we need social media, but how can we be social and use social media marketing in conjunction with our marketing mix. Who is your target audience, who will carry out social media in your organisation? What will you say, what will you listen to? Why should you be conducting social media marketing? 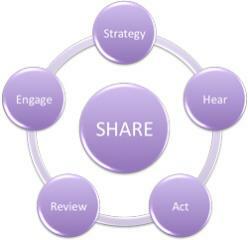 What are your social objectives? How will you implement social media marketing? What tools processes and methods of evaluation should you use? If you would like to talk to one of our online marketing and social media marketing experts, please phone +44 (0) 1509 265890 or contact us.